There is no colour without light, nor is there colour perception without a sensory organ and brain to process visual input. 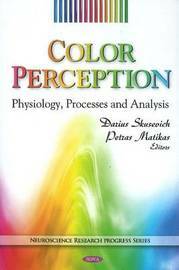 This book discusses the complex impact of colour action on the organism. It is shown that the perception of colour depends on the action of irritants on other sensor systems and, vice versa, the action of colour may exert exciting or inhibiting influence on the perception of sounds or smells. The mechanism of increasing realism of coloured images is also discussed, as well as the epistemic role of colour. Furthermore, this book examines whether there exist very large individual differences in the perception of colour, and if so how these differences manifest themselves. 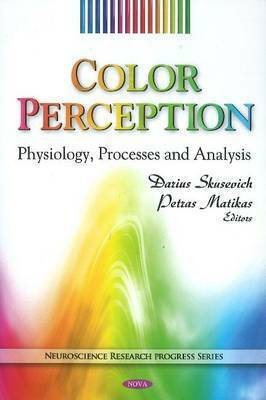 Other chapters in this book discuss the role of visual processing in the regulation of adaptive behaviours, a review of image denoising, and the role of colour in psychological functioning (i.e., the unconscious associations people have with colour that could act as possible confounds).